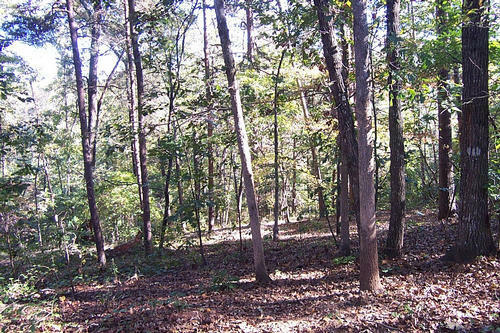 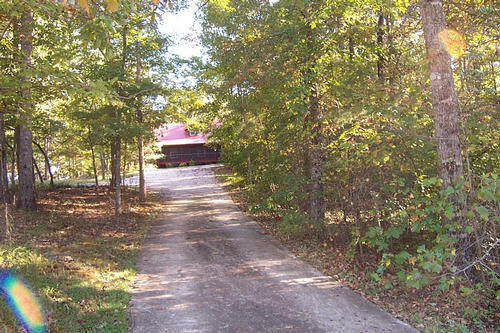 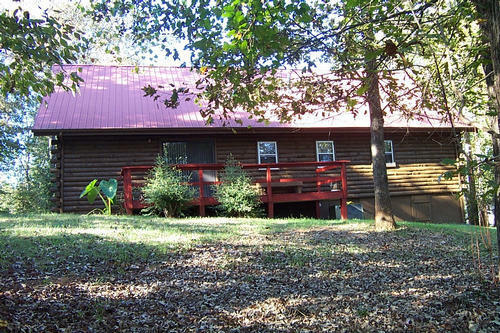 Authentic Log Home in Dawsonville Hardwood Floors Come sit on the front porch of this authentic log home sitting on this private 1+/- acre lot. What serenity!!! 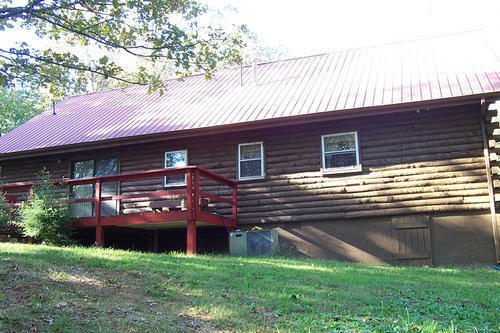 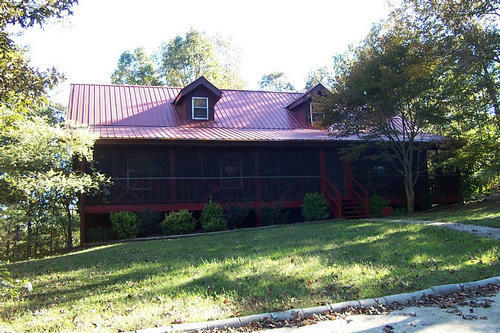 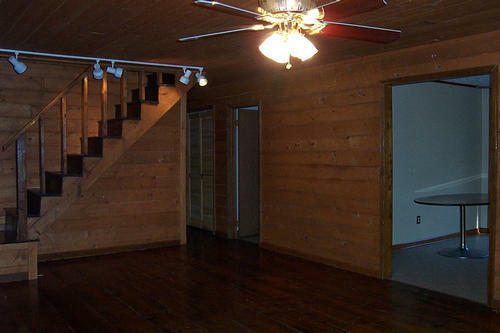 This log home is very large with 5 bedrooms and 3 full baths. 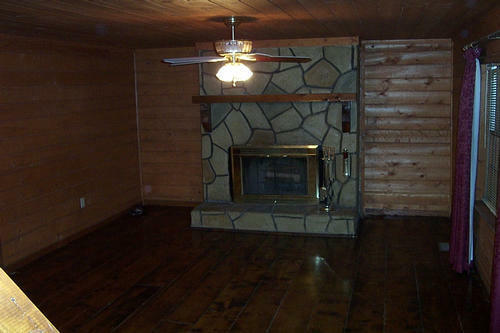 Some sheetrock inside. Fireplace in greatroom. 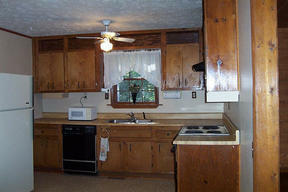 All in the fabulous Dawsonville location, convenient to the outlet malls.